It really doesn’t matter if you own a blog or an online business site. It is imperative to keep image gallery in your site. Why image gallery is so important? Well, image gallery plays a crucial role in terms of showing off your portfolios, product images, Photographs and so on. 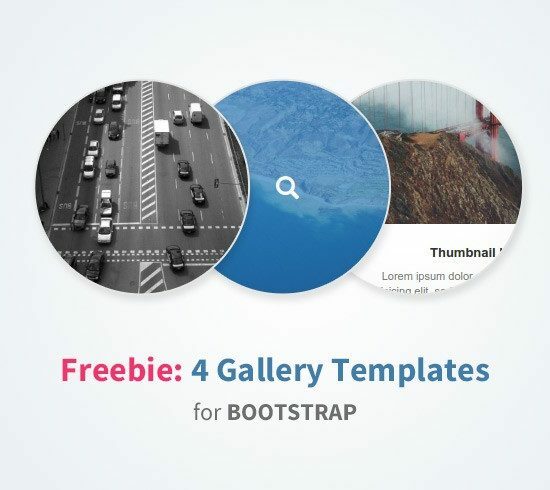 There are so many gallery templates are available online. However, you need to choose the suitable free Bootstrap image gallery template for your site. An image gallery can make your site resourceful. If you’re looking for the perfect gallery template for you, then you’re in the right place. The importance of gallery template is always on the top of the list. 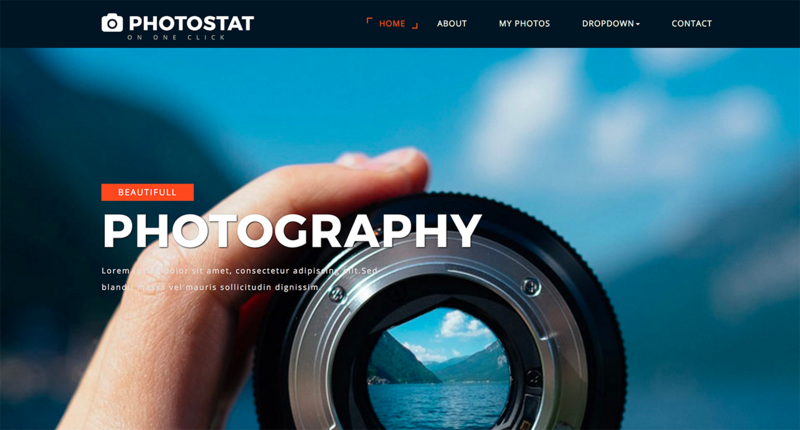 Here we present the best Free Bootstrap Image Gallery Templates for you. 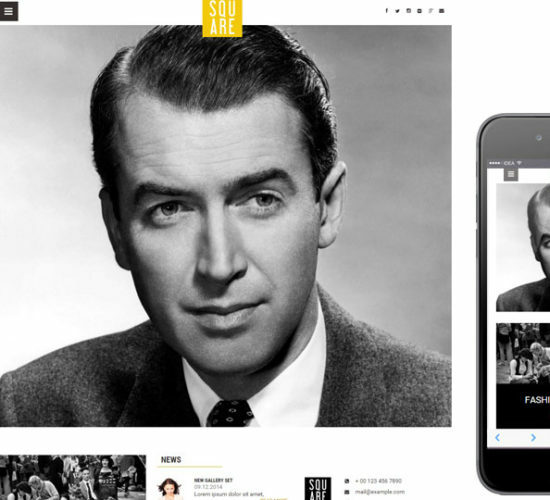 This article is all about free Bootstrap image gallery template. 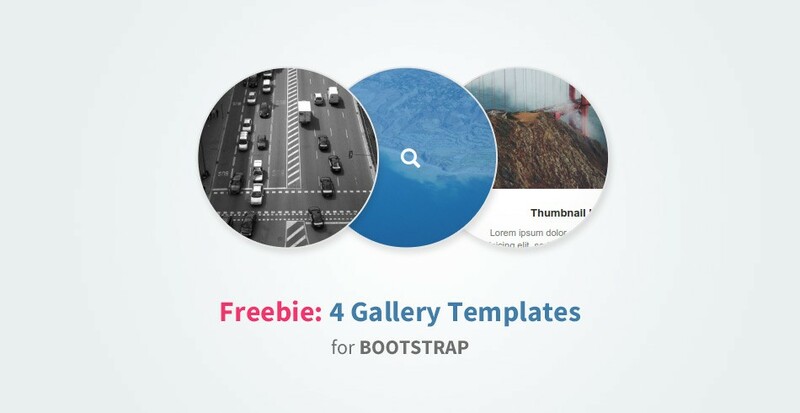 You’ll be able to learn about some amazing gallery templates. Now let’s see what gallery templates can be suitable for you. 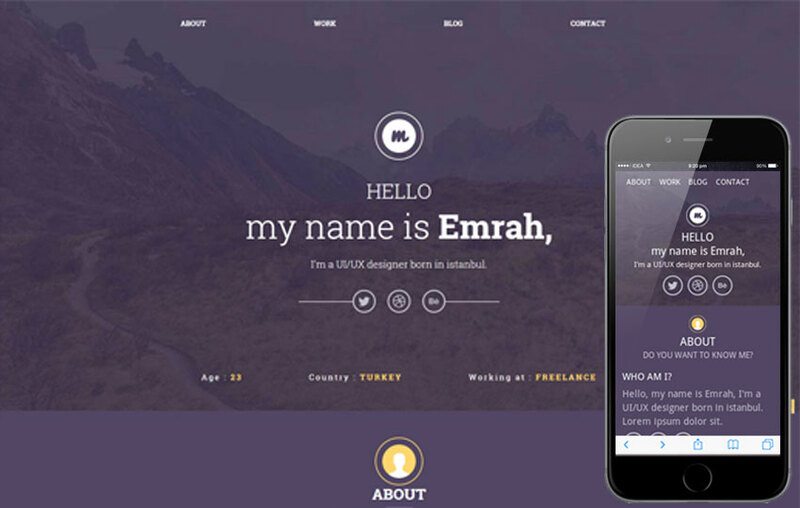 These templates can be very useful for anyone who is looking for such templates for websites. 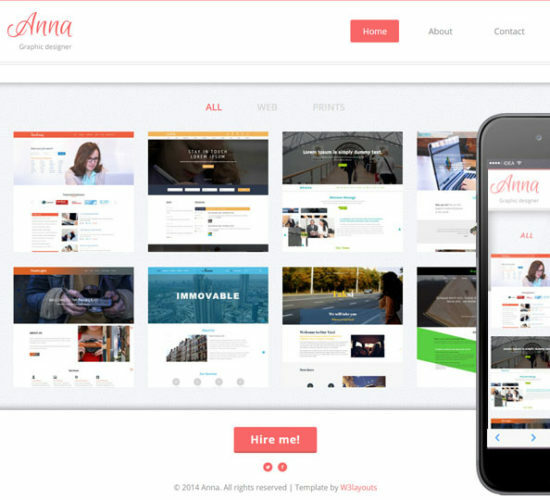 You’ll see different types of templates with different usability. So, let’s see what templates you can use and utilize. If you’re a photographer or an owner of a photography agency then Photostat would be the right choice for you. 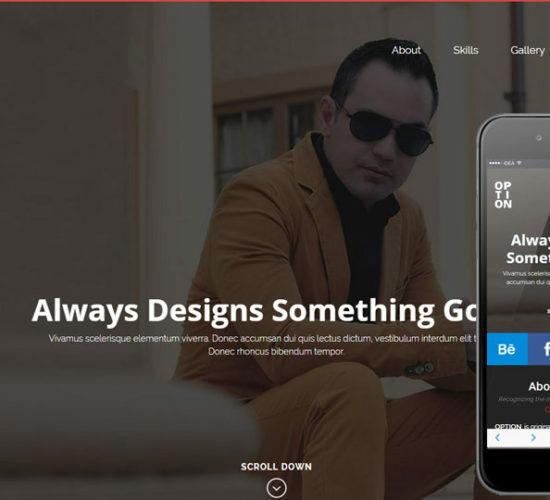 However, you can use it for your personal blog as it’s a multipurpose template. The gallery is very well-defined to show your photography skills. So what features are there? Let’s see. 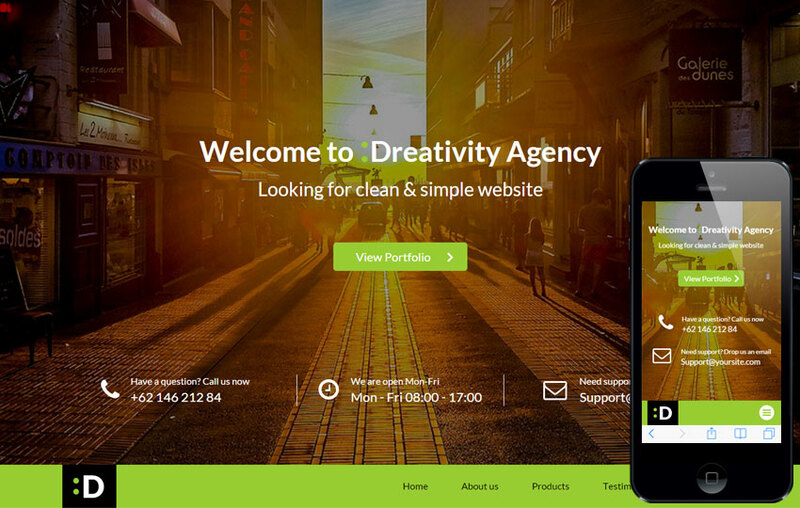 It has clean and elegant design, full width responsive slider, easy to customize, responsive HTML5 & CSS3 template, clean and clear structure, Google Map, smooth scrolling, Bootstrap framework and much more. 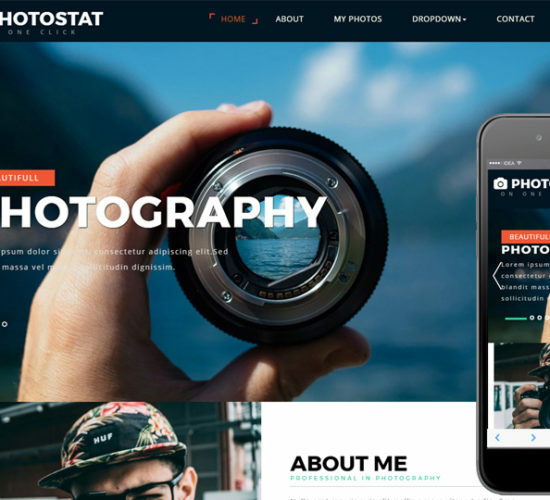 Download this free Bootstrap image gallery template now. 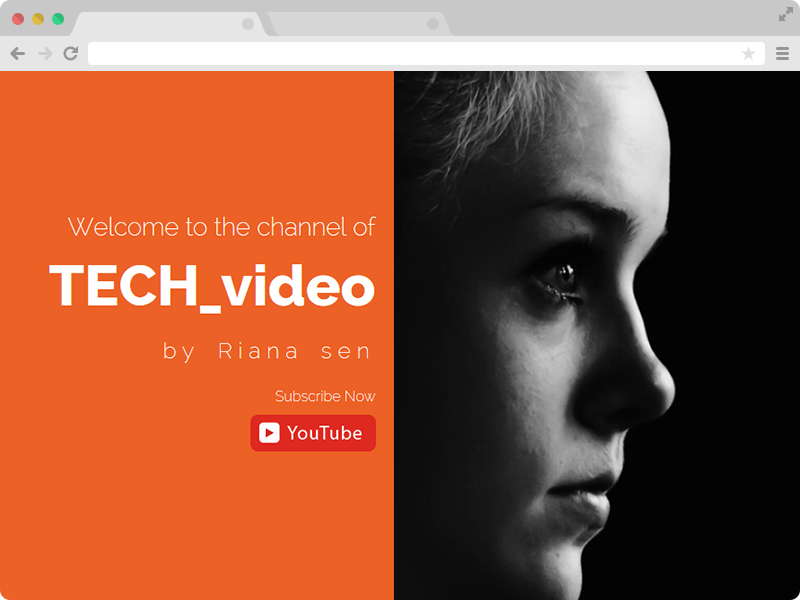 YouTuber is a very well-organized free Bootstrap gallery template for vlogger or blogger. The template is the best suitable template for personal use. The full-screen background image make your site look wide ranged and eye-catchy. What are the features of this template? Let’s find out. It has a unique and responsive design, full-screen header background, optimized code, elegant & clean design, YouTube marketer HTML5 template, clean code, cross-browser compatibility, smooth CSS3 animation, SEO optimized, easily customizable, sticky header, video gallery, Google fonts, built with HTML5 & CSS3, strong focus on usability and UX, responsive layout, Font Awesome icon integrated, stylish UI, Well-commented coding and much more. Download YouTuber from the link below. 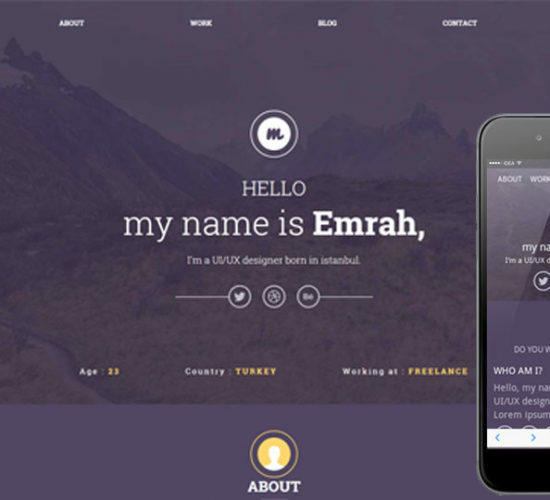 Emarah is a great template for photographers, product marketers, bloggers or an owner of a photography agency then Photostat would be the right choice for you. 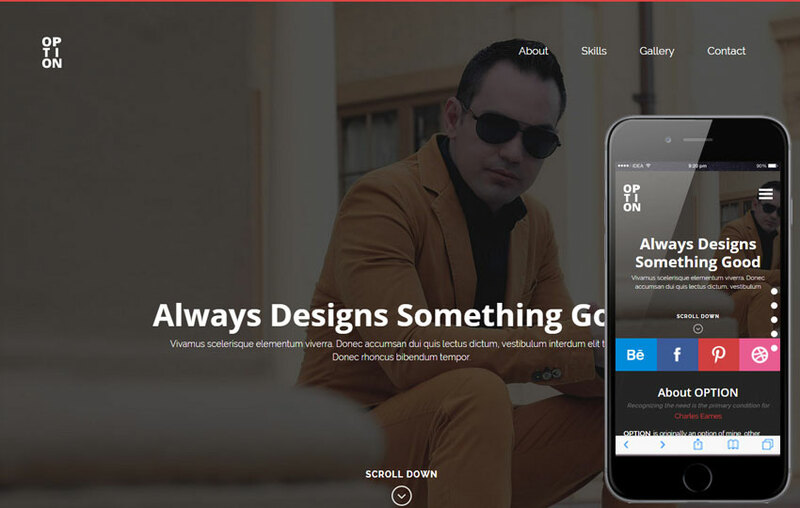 However, you can use it for your personal blog as it’s a multipurpose template. The gallery is very well-defined to show your photography skills. So what features are there? Let’s see. 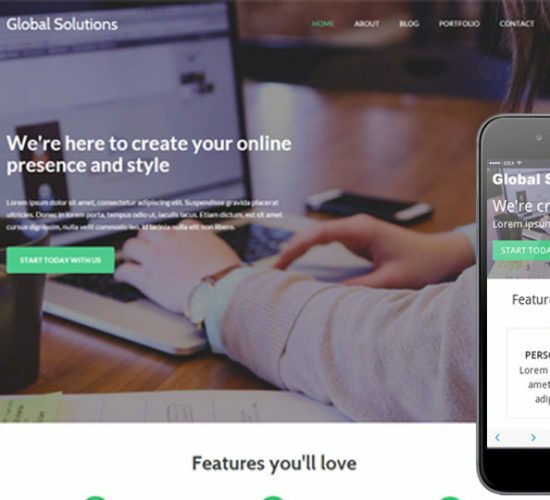 It has clean and elegant design, full width responsive slider, easy to customize, responsive HTML5 & CSS3 template, clean and clear structure, Google Maps, smooth scrolling, Bootstrap framework and much more. 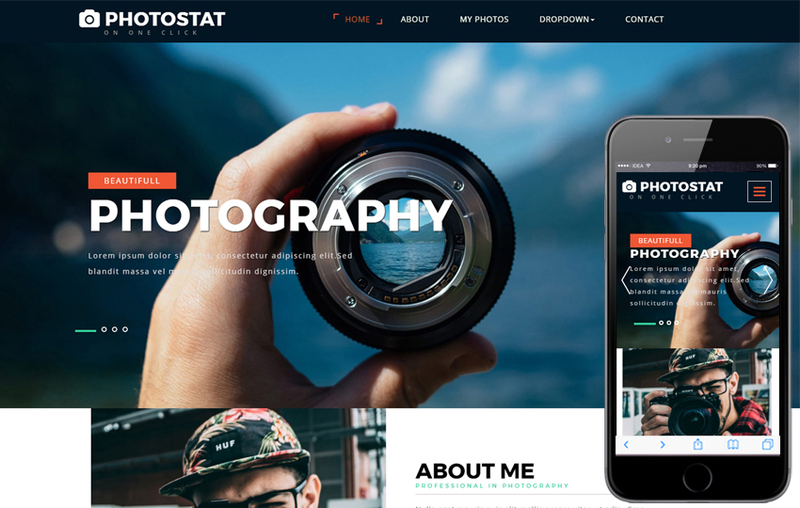 Download this free Bootstrap image gallery template now. 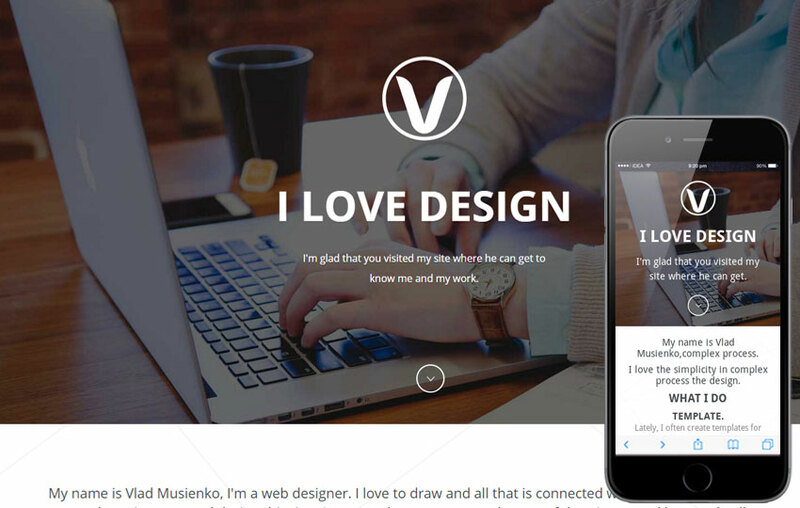 Another idea image gallery template for you. 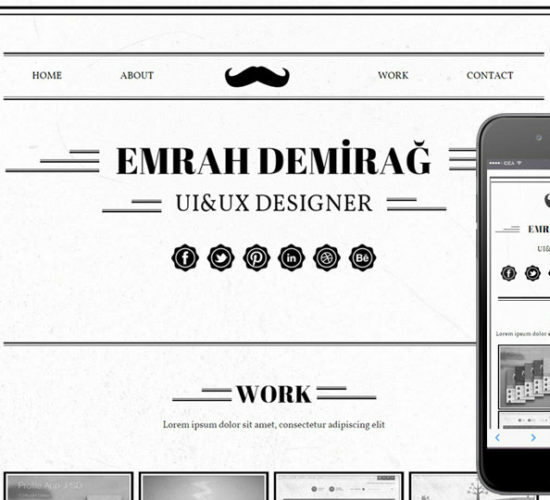 This One-page Portfolio template comes with a free, clean and responsive design. It can be used for any type of websites. Such as one-page websites, business or non-business websites and blogs. This template is built with so many attractive features. It has everything you require. Misal has been designed with a good and multiple color schemes. It also has good grid style of elements. It’s fully responsive, comes with some beautiful sliders and layouts, 100% SEO friendly, easily customizable, color presets, Bootstrap powered, HTML & CSS-based design and much more. Get this template right now. 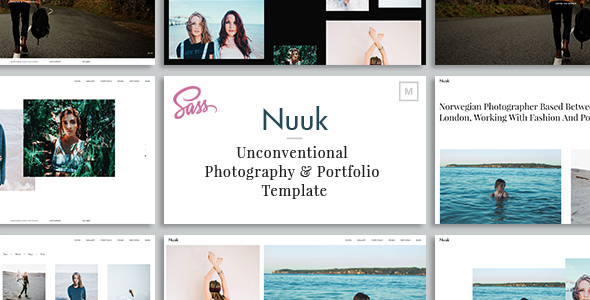 Square is a very well-managed gallery template for bloggers or website owner. However, this is the perfect template for personal use. 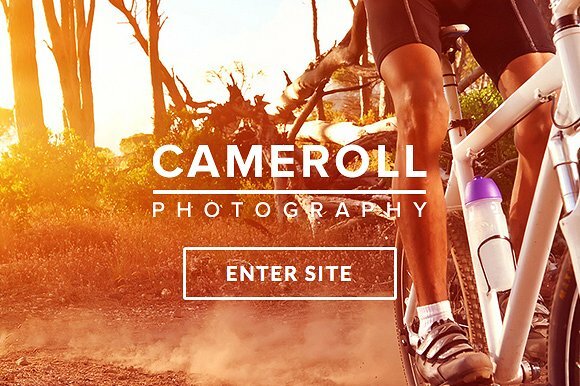 The full-screen background image make your site look wide ranged and eye-catchy. What are the features of this template? Let’s find out. It has a unique and responsive design, full-screen header background, short code, flat & clean design, HTML5 template, clean code, cross-browser compatibility, smooth CSS3 animation, SEO optimized, easily customizable, sticky header, video gallery, Google fonts, built with HTML5 & CSS3, strong focus on usability and UX, responsive layout, Font Awesome icon integrated, stylish UI, Well-commented coding and much more. Download Square from the link below. If you’re looking for a well-organized image gallery template then Dreavity is here for you. It’s basically a portfolio template. 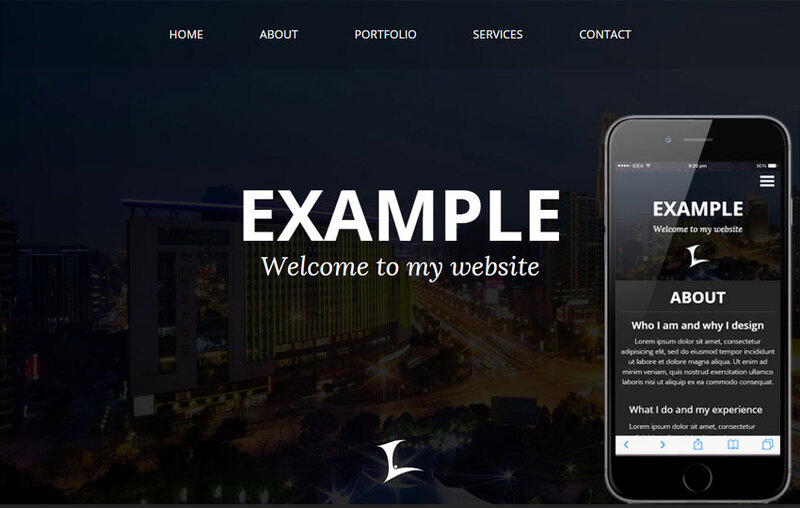 This One-page Portfolio template comes with a free, clean and responsive design and image gallery. It can be used for any type of websites. Such as one-page websites, business or non-business websites and blogs. This template is built with so many attractive features. It has everything you require. Dreavity has been designed with a good and multiple color schemes. It also has good grid style of elements. It’s fully responsive, comes with some beautiful sliders and layouts, SEO optimized, easy to customize, color presets, Bootstrap, HTML & CSS and much more. Get this template right now. Option the one you need to make a perfect and nice image gallery for you blog or website. This template has included all the necessary features you need. 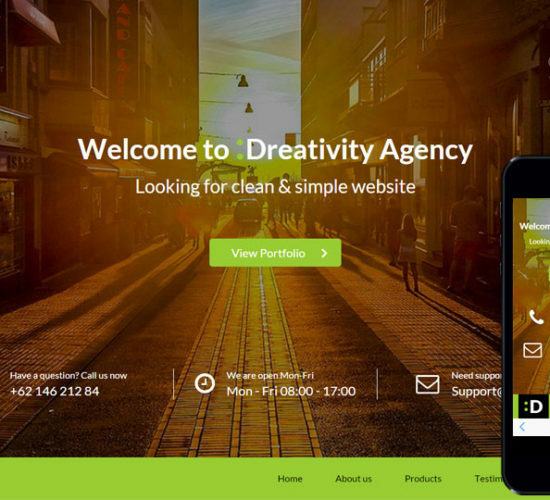 It comes with a free, clean and responsive design and image gallery. It can be used for any type of websites. Such as one-page websites, business or personal websites and blogs. This template is built with so many attractive features. It has everything you require. It has been designed with a good and multiple color schemes. It also has good grid style of elements. It’s fully responsive, comes with some beautiful sliders and layouts, SEO support, easy to manage and customize, color presets, Bootstrap, HTML5, CSS3 design and much more. Download this template right now. UI Pixels has all you want. It has a great view and wide screen background. The best thing about this template is, the full-screen background and features. 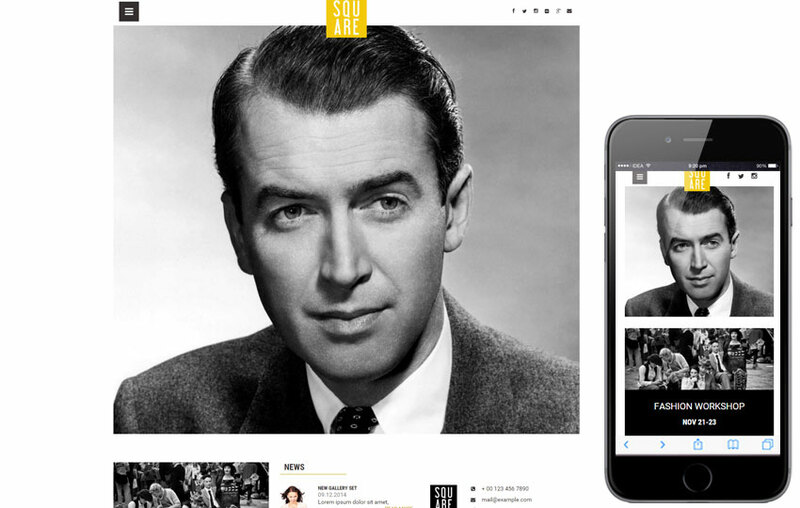 It’s a flat, fast loading and responsive design and image gallery. It can be used for any type of websites. Such as one-page websites, business or non-business websites and blogs. Pixels is built with so many attractive features. It has everything you require. It has been designed with a good and multiple color schemes. It also has good grid style of elements. It’s fully responsive, comes with some beautiful sliders and layouts, search engine optimization, easy to manage and customizable, multiple color presets, Bootstrap, HTML5, CSS3 design and much more. Download this right now. 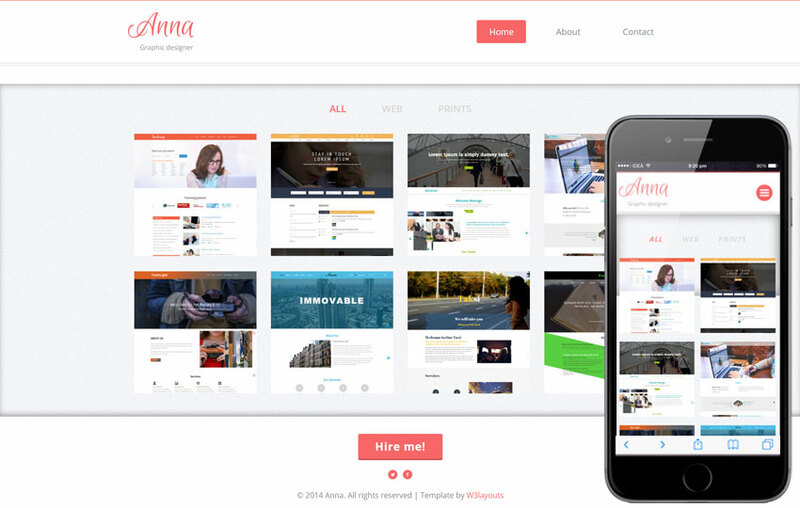 Anna is a multipurpose template. The image gallery it has included is fantastic and way cleaner than most of other templates. It also comes with some modern features. Let take a look at the features. It can be used for any type of websites. Such as one-page websites, business or non-business websites and blogs. The template is built with so many attractive features. It has everything you require. It has been designed with an attractive and multiple color schemes. It also has good grid style. It’s fully responsive, comes with some beautiful sliders and layouts, search engine optimization, easy to manage and customizable, multiple color presets, Bootstrap, HTML5, CSS3-based design and much more things. Download this template and get the best experience. 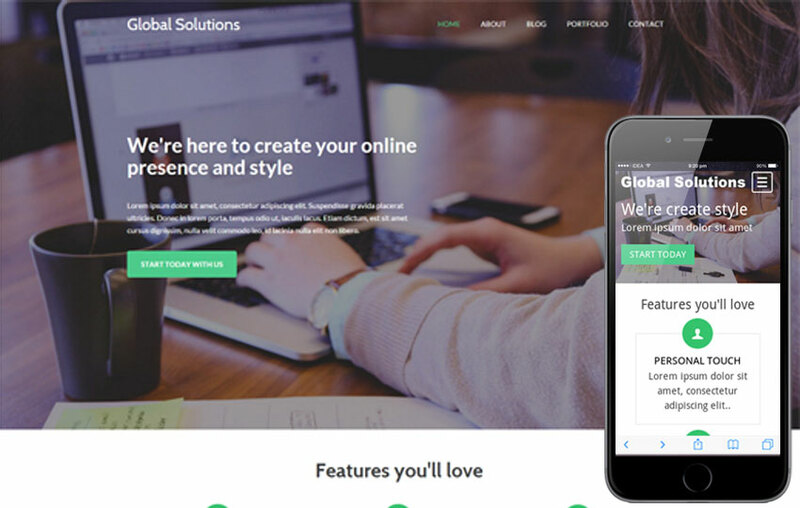 Global Solution is a fast responsive template with a stylish full-screen background and so many key potentials and features. You can enjoy lot of things if you use Global Solution. Such as one-page websites, business or non-business websites and blogs. Anna is built with so many attractive features. It has everything you require. It has been designed with an attractive and multiple color schemes. It also has good grid style. It’s fully responsive, comes with some beautiful sliders and layouts, search engine optimization, easy to manage and customizable, multiple color presets, Bootstrap, HTML5, CSS3 powered design and much more things. Download this from the link down there. For visually catchy look, visual box is the template you need. Visual Box has an organized design and image galleries to show off you products and other personal things you want to promote. First of all it’s a multipurpose template. Visual Box is built with so many attractive features. It has everything you require. It has been designed with an attractive and multiple color schemes. It also has good grid style. 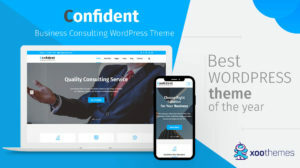 It’s fully responsive, comes with some beautiful sliders and layouts, search engine optimization, easy to manage and customizable, multiple color presets, Bootstrap, HTML5 and CSS3-based design and much more features. 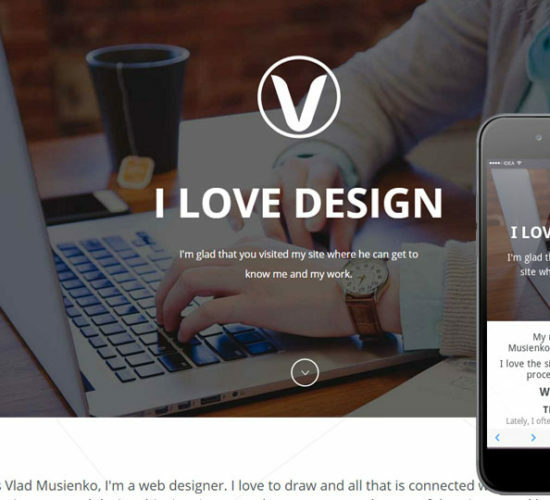 FreeBie is a free Bootstrap image gallery template with some great features inside. 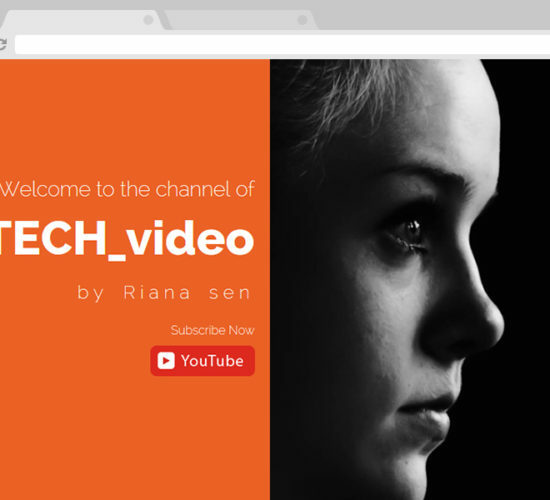 It is a modern and yet very simple template for blogs and websites. For its multipurpose attributes, you can use it for personal blogging and online business. It has a great image gallery to display your favorite things. It has been designed with an attractive and multiple color schemes. It also has good grid style. It’s fully responsive, comes with some beautiful sliders and layouts, search engine optimization, easy to manage and customizable, multiple color presets, Bootstrap, HTML5 and CSS3-based design and much more features. Get this template right here. 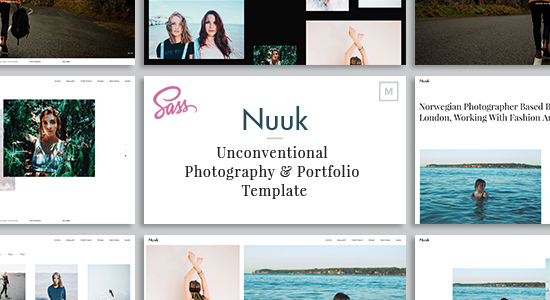 Nuuk is an ideal template for photographer and for those who want to build sites or blog for their portfolio purpose. It has an eye-catchy design with wide screen background image along with flexible customizable options. 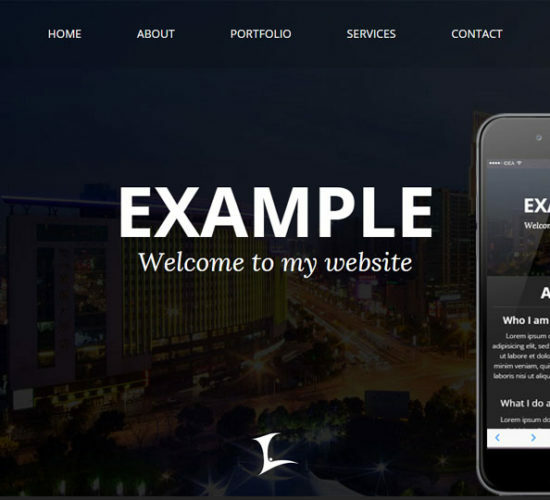 It is 100% responsive, contains prominent color extractor, random Image Loading, well documented, clean codes, 40+ HTML files, 2 layout skins, 6 home layouts, 14 gallery layouts, 13 portfolio layouts, 2 About Us layouts, contact us layouts, blog post layouts, horizontal gallery, HTML5 and CSS3 valid code, 600+ Google fonts, custom 404 page, Bootstrap 3, CSS animation, multi-browser support, image magnifier and much more. 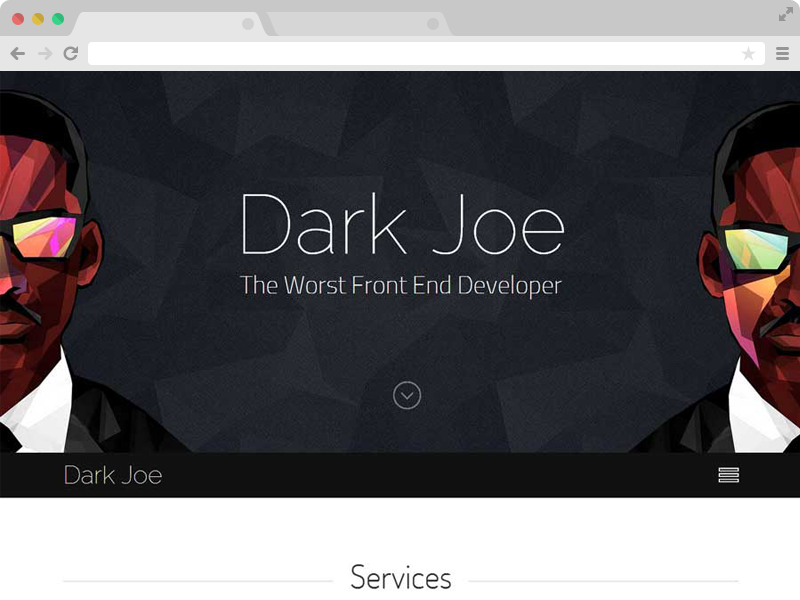 Dark Joe is a dark designed, clean and stylish image gallery template for your site. 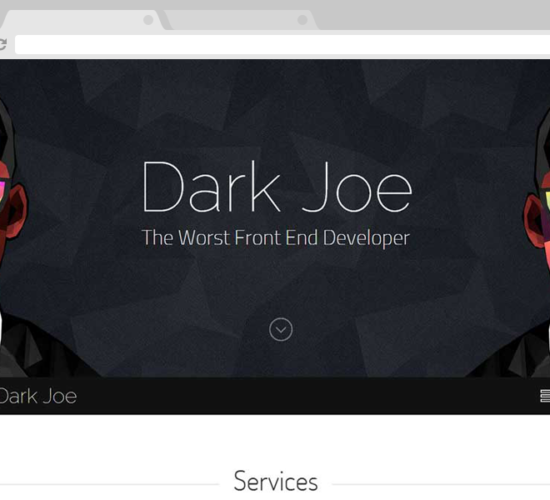 Dark Joe is the HTML5-based one-page template which is easily manageable and beautifully designed. The dark feel makes this template more attractive. What are the features? It comes with fantastic image gallery, unique modern design, full-screen header background, optimized Code, simple tooltip menu, you can showcase your work more with the power of CSS3 animations, clean Code, cross-browser compatibility, Smooth CSS3 animation, SEO optimized, sticky header, built with HTML5 & CSS3, 100% fully customizable, Google fonts, strong focus on usability and UX, responsive layout, Font Awesome Icon Integrated, well-commented coding, easy to use and much more. 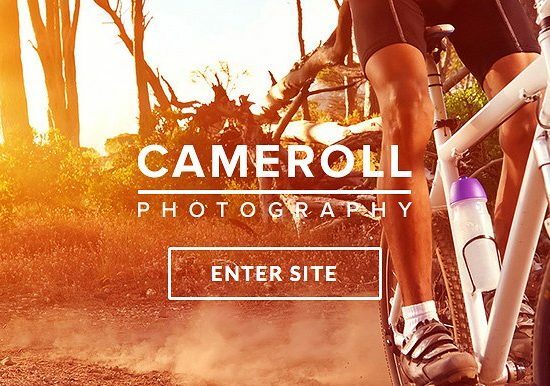 For photographers, for portfolio purpose, business and blogs, CamRoll can an ideal choice. A great template with ravishing view. Let’s check the features. It is a Bootstrap 3 powered, retina ready and fully responsive design, free iLightbox Plugin worth $13, free slider revolution plugin, Isotope galleries, multiple gallery archive styles, 35+ unique pages, short codes, typography, 404 error pages included, 15 premade color schemes & unlimited color options, compatible with all latest browsers, responsive sorting gallery, Twitter feeds widget, Font Awesome Web-Font icons, Google fonts support, SEO optimized, Google Maps and much more. Get this amazing template now. 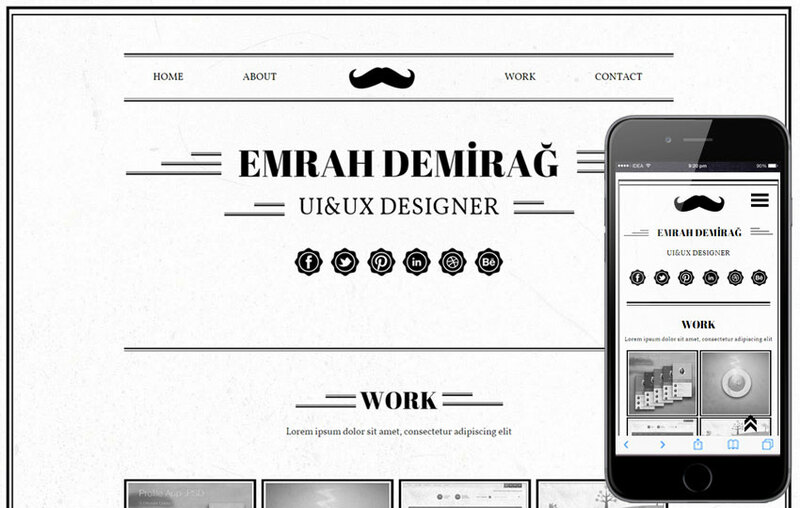 Eventually, these are some free templates you can use for your website or blog. An ideal template can make your blog, site or portfolio look ravishing and convincing. Because only good contents are not enough to catch customer’s attention, a fine design also matters. So, choose your free Bootstrap image gallery template wisely and build a perfect looking website today. All these templates are built with pretty amazing features and options. If you think any of these are worthy enough, you can surely give a try. However, this article is based totally on my personal opinion regarding free Bootstrap templates. There is no intention to any kind of product promotion. There are so many templates available. You can choose any one of these or you may go for some other. Is this article helpful enough? If yes, then you can share and let other people know. You can also share your own choices and thoughts with us.